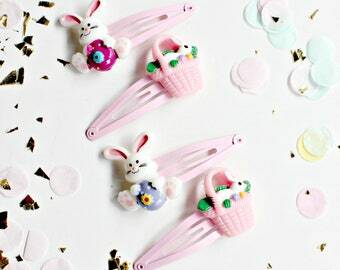 Bunny hair clip | Silhouette Bunny Hair clip | Pick Left side or Right. Easter hair bow. 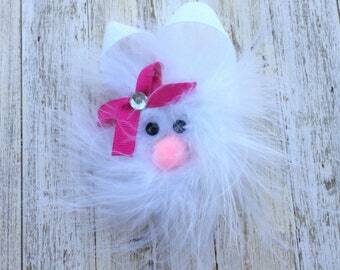 Easter bunny hair bow. Bunny hair bow. Babys first easter. Easter basket stuffer. 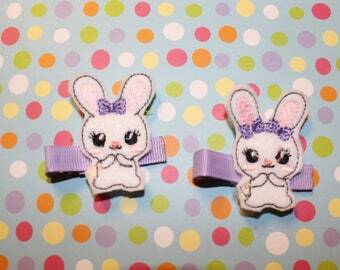 Bunny hair clip Rabbit Hair Clip Bunny Hair clippie cutie Pick one or two. Pick Left side or Right. 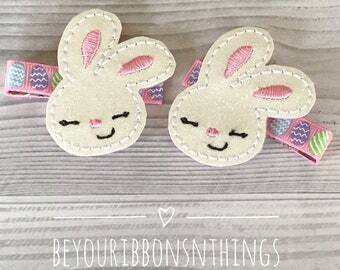 Easter Hair Bows. 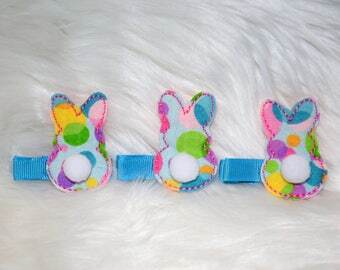 Easter Peeps Hair Bows. Peep Hair Bow. 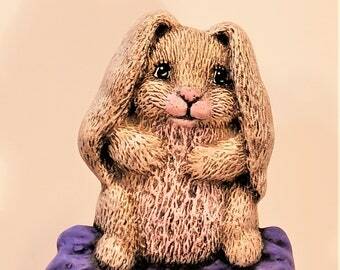 Easter Basket Gift. Easter Bunny Hair Bow. Easter Accessory. Candy Bow. 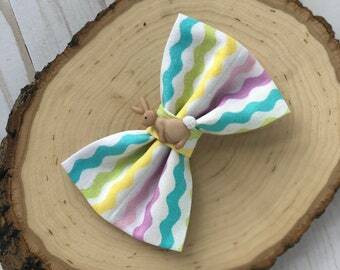 Bunny Bow.